Recreation | Albert Moyer, Jr. 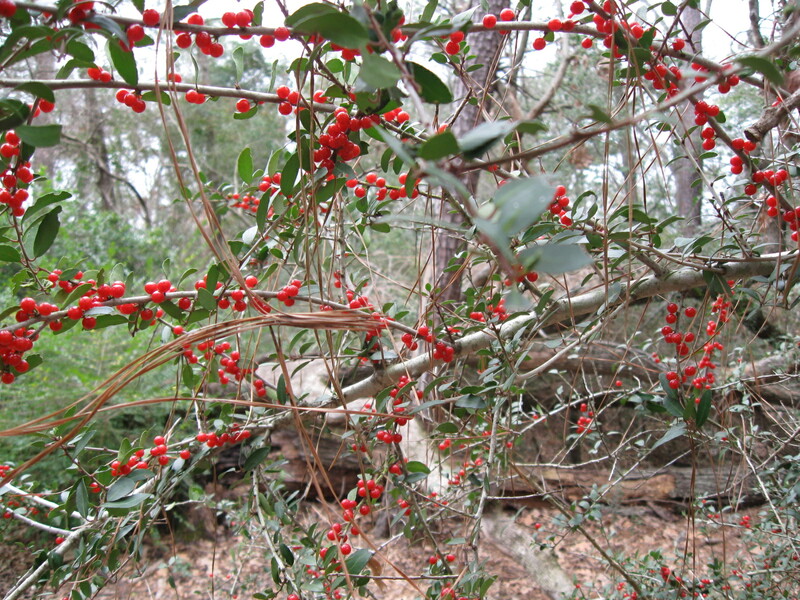 I took this photo at the Houston Arboretum. You know a lot of times people worry about how they will be sustained. Look at all this food for the birds in this beautiful photo. 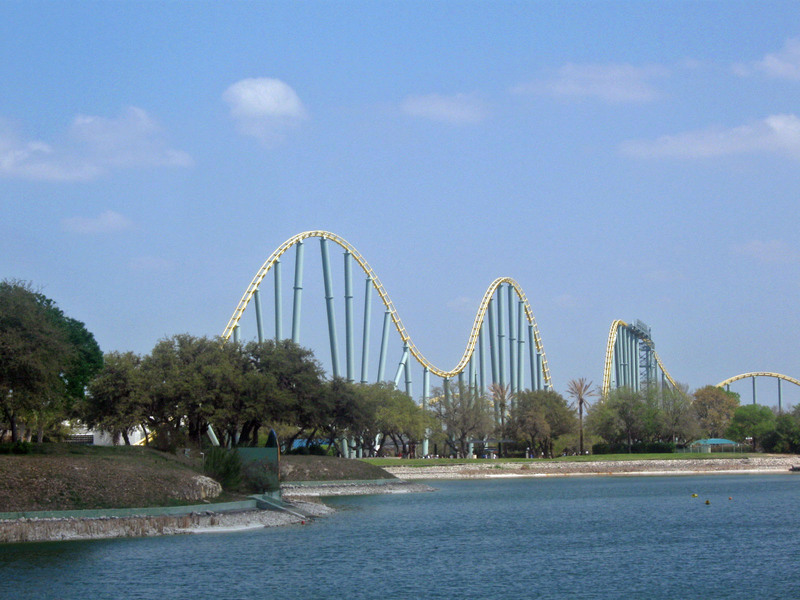 Located in San Antonio, Texas is a huge rollercoaster with more camel back humps than one can imagine. The name of this coaster is Steel Eel. This rollercoaster seems to expand almost half the length of SeaWorld. The Steel Eel is three minutes of pure exhilaration! From the acceleration of the first drop, to the last little camel back hump, one will be glad that they are strapped in at the thighs with a lap bar. At the top of every hump, one is thrown up out of their seat, as if being on a saddle of a bucking bronco. Your hair flies in the almost tropical storm force breeze generated by the 65 mp.h. top speed. 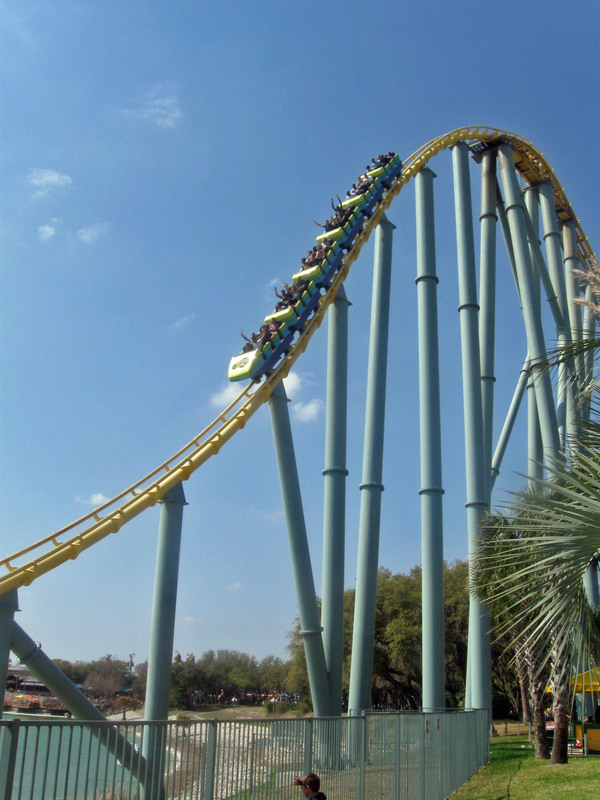 With a 15o foot first drop, it is the tallest coaster at any SeaWorld park. If you love coasters, give it a spin. All photos taken by Albert Moyer, Jr. 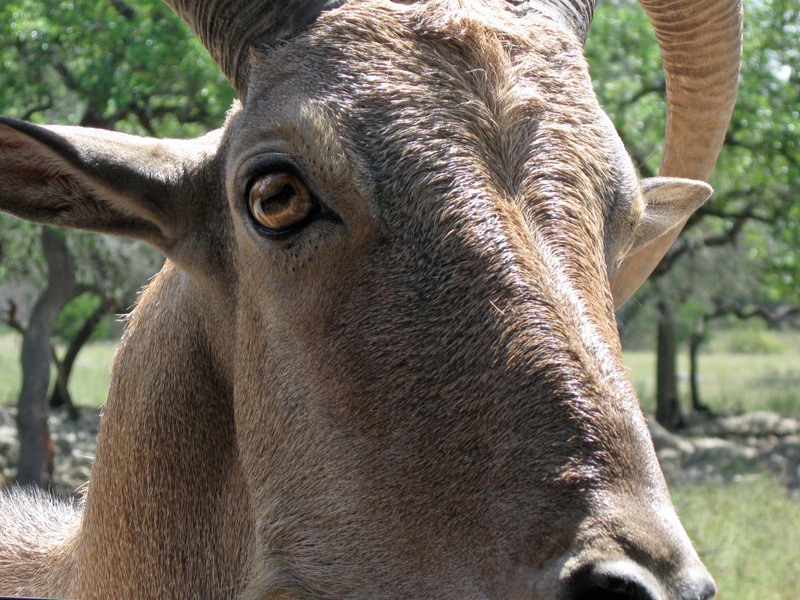 I was face to face with this Barbary Sheep, also known as Aoudad at Nature Bridge Wildlife Park http://wildliferanchtexas.com/ It is a fantastic wildlife park allowing animals to freely roam, and come up to you if they wish. It’s one of my favorite places to shoot photos of wild animals. This is my favorite water coaster where you are driven up hill by water pressure. 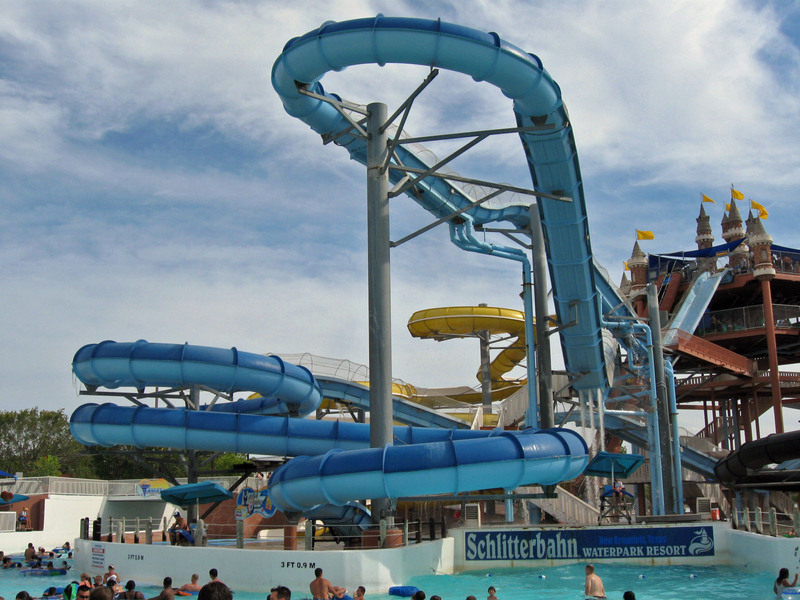 Master Blaster is located at Schlitterbahn New Braunfels, the #1 water park in America. 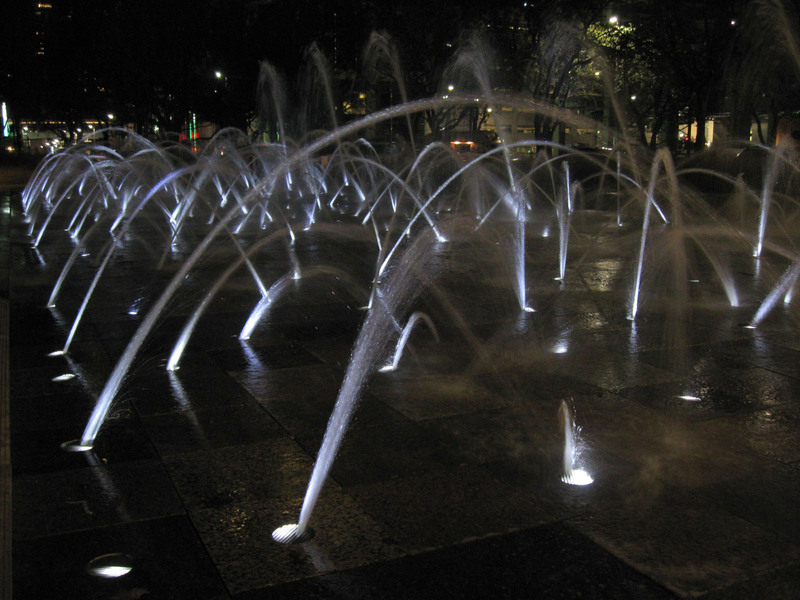 Kids love to play in these fountains by day, but at night they are a lighted beauty. These are the Dancing Fountains at Discovery Green Park. At Six Flags Fiesta Texas, in San Antonio, Texas, they have something scarier and wilder than the movie. It is known as Poltergeist. This coaster is INSANE! I have ridden many and this one is right at the top of my adrenaline list. You take off like your on an air craft carrier, and then suddenly you are in an out of control dogfight. 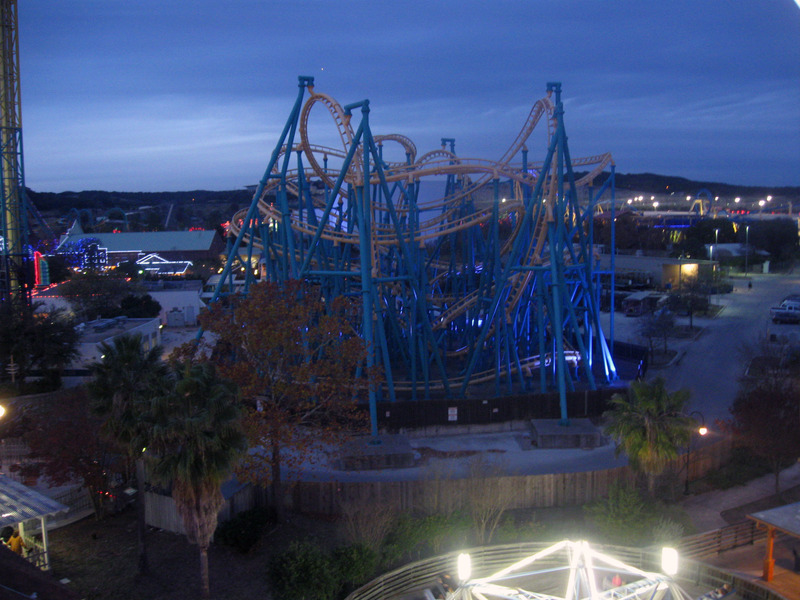 If you are a coaster lover, give it a try. You will be glad you did. You’ll reach top speed in 3.4 seconds. There are four inversions hidden in the spaghetti bowl layout. You’ll experience 55 twists and turns. There are days when life can be a bit over-whelming. When it seems the walls are crushing down my best friend is always willing to play, give me a kiss, or lay on my lap. 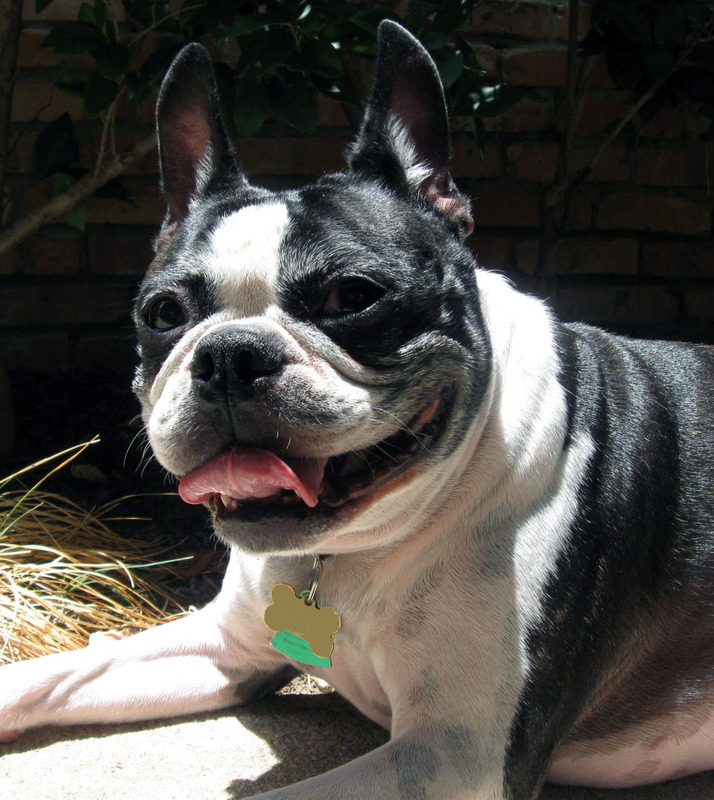 I have had many dog’s in life, but I will say that Boston Terrier’s are the most energetic, intelligent, dogs around. This Boston Terrier shows unconditional love.